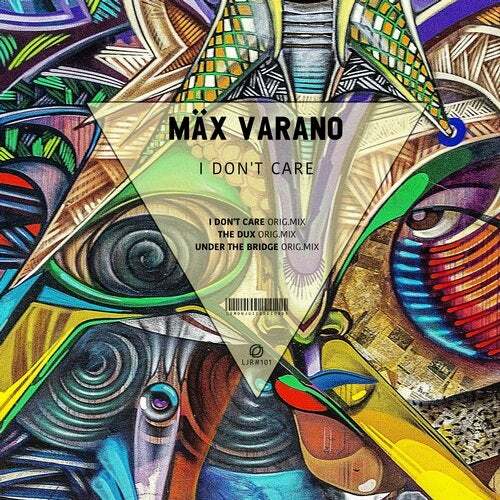 Mäx Varano has created another masterpiece. His 'I Do not Care' EP fully reflects the character of this producer. A touch of minimal and a well recognizable groove. Dedicated to all DJ's who love to play sophisticated sound.